We regret that we have had to cancel our 2017 March Break programs due to unforseen circumstances. 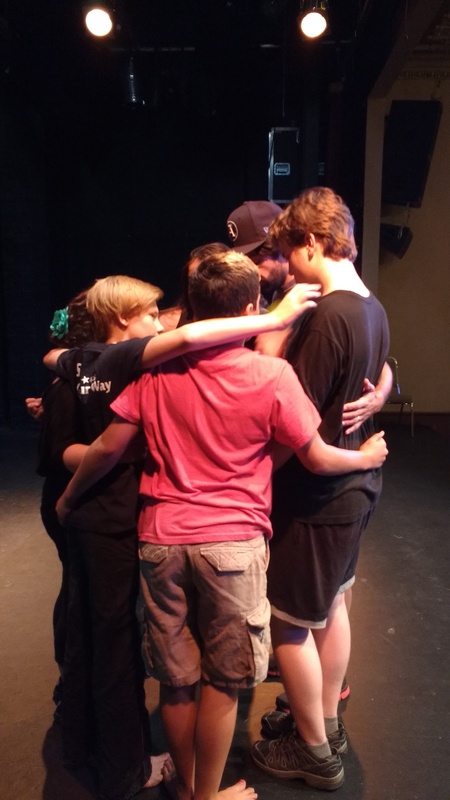 Watch for information on our 2017 Summer Stages Youth Programs or contact us at info@theatre3x60.ca to get on our mailing list! 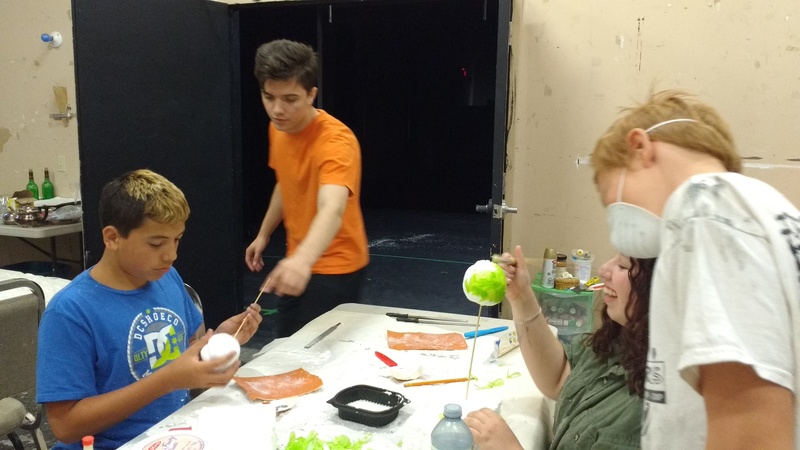 This spring, Theatre 3×60 is offering two creative March Break programs that are sure to engage young artists and performers, on and offstage. A full day program immersed in the behind the scenes world of scenic design. Experience scenic painting hands on with professional, Melanie Baker as she creates an original set design. Learn how to take a love of drawing, painting and building to the next level by bringing set designs to life on stage. No previous theatre or art experience required.